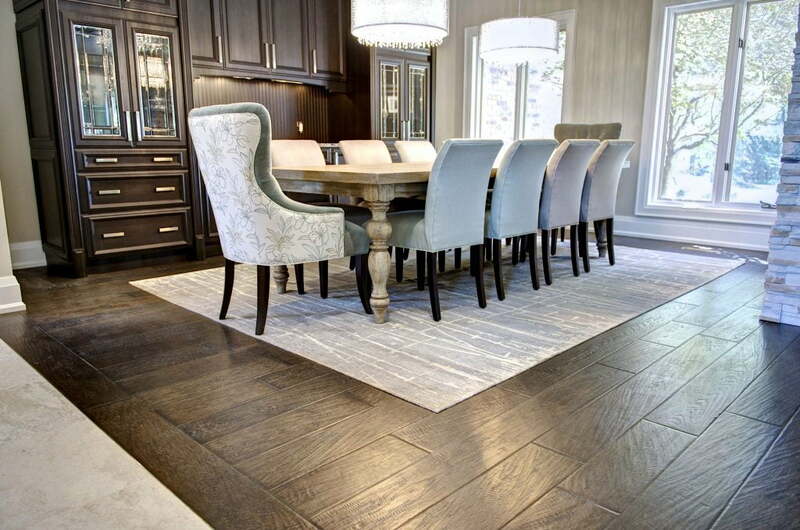 Crafted by hand in small batches, Enhanced Hardwood Flooring is the perfect choice for any flooring installation. 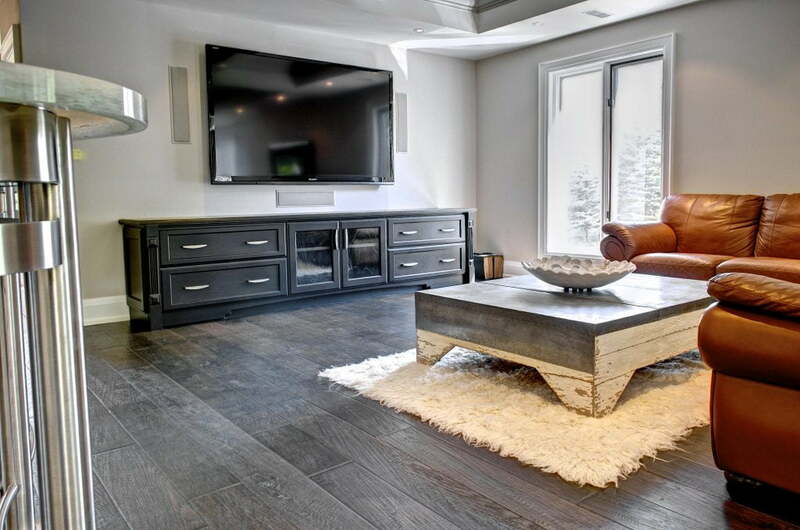 Available in a wide array of textures and colours, this Canadian made product is handcrafted by our highly skilled craftsmen to produce a floor that offers exceptional beauty and stability. Our innovative 3E Technology gives our Enhanced Hardwood Flooring the flexibility to be used for installation in any room of your house or condominium. Enhanced Hardwood Flooring is composed of a solid wood surface layer, a solid quarter sawn hardwood core and an engineered quarter sawn hardwood lamella backing layer. 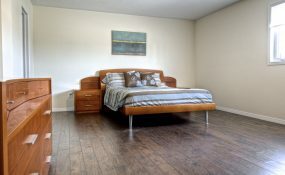 This design minimizes expansion and contraction due to humidity, which makes the wood less likely to experience moisture and warping problems. 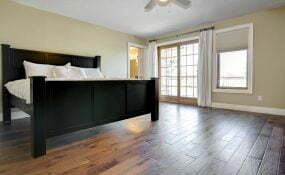 The result is an extremely stable product available in wider widths while still maintaining the natural beauty of a solid hardwood flooring. 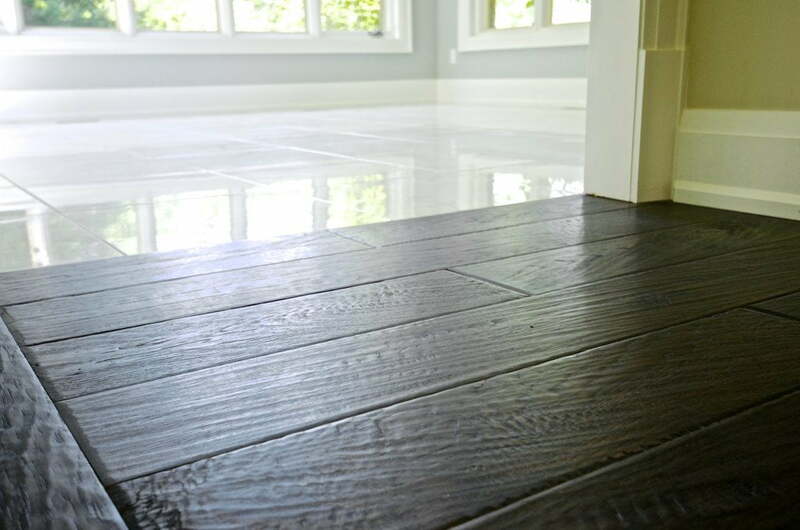 Each plank in the Antique Series is scraped by hand resulting is a unique, character rich finish. 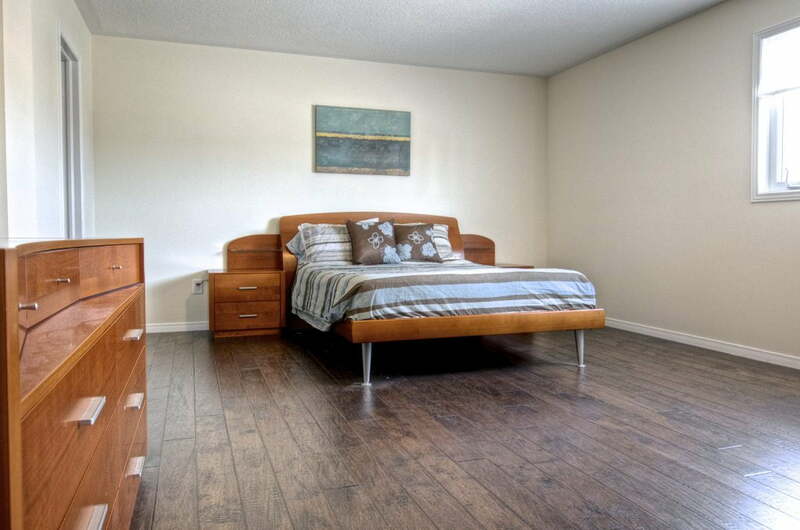 The rustic features of these boards cannot be mirrored in machine-scraped floors. 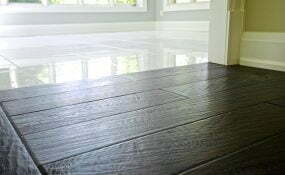 Featuring a wire-brushed finish, the Legend Series provides the sophisticated appeal of penetrating oil without the disadvantages of having to refinish the floor every few years.